ISO (International Organization for Standardization) is the world's largest developer of standards. 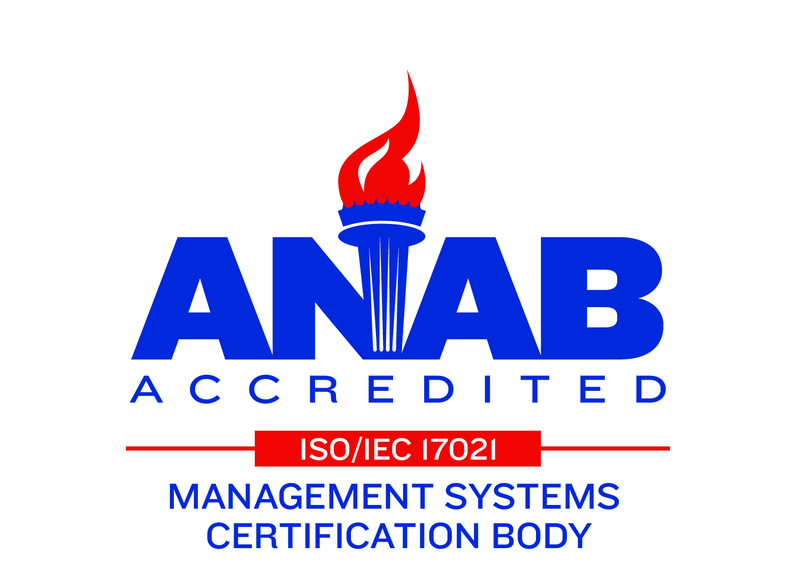 The ISO 9000 Family is set for the Quality Management Systems. 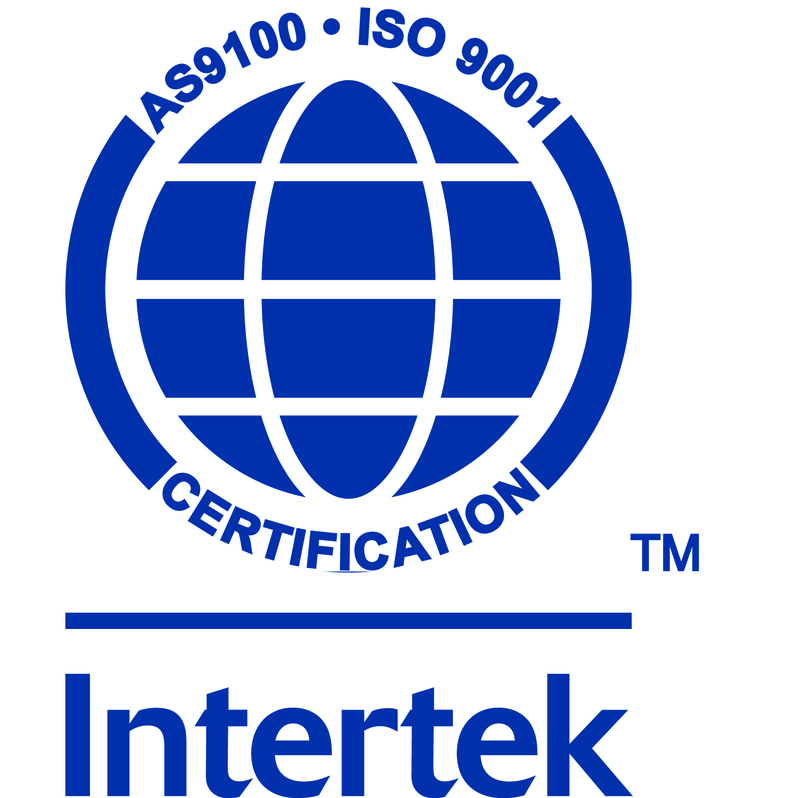 AS9100 focuses the Quality Management System towards the Aerospace Industry. ORCA is an e-Government initiative that was designed to replace the paper based Representations and Certifications (Reps and Certs) process.